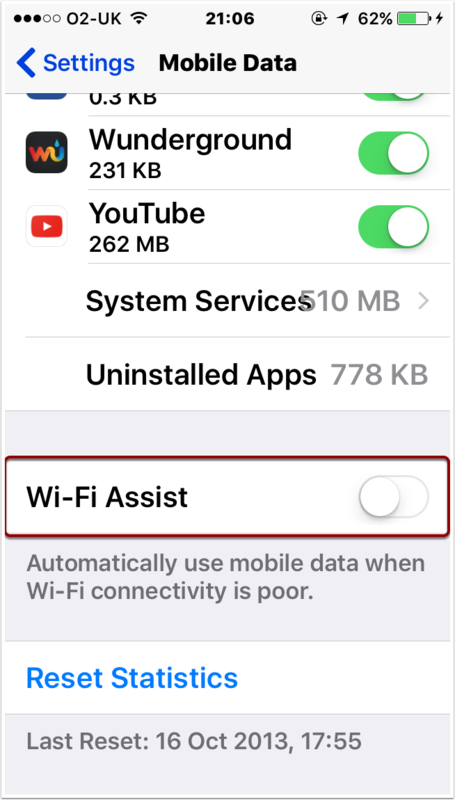 Wi-Fi Assist in iOS 9 detects If your mobile phone signal is stronger than your Wi-Fi signal. If it is then it will switch to using mobile data instead of Wi-Fi. This ensures you maintain a good connection at the expense of using up your mobile data. 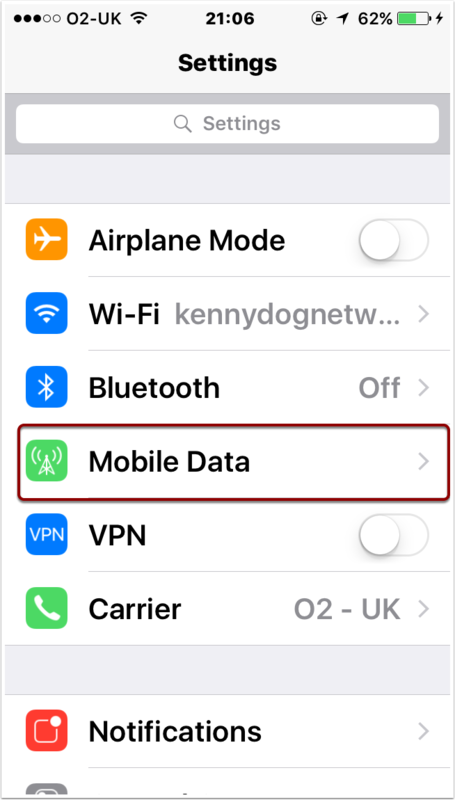 Learn how to switch off Wi-Fi assist and prevent apps that don’t need mobile data access from using mobile data. 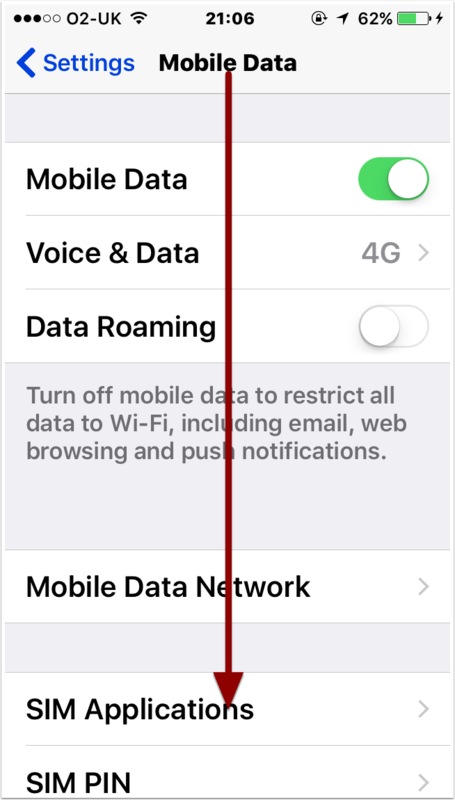 Switch off Mobile Data for Apps that don’t need it. 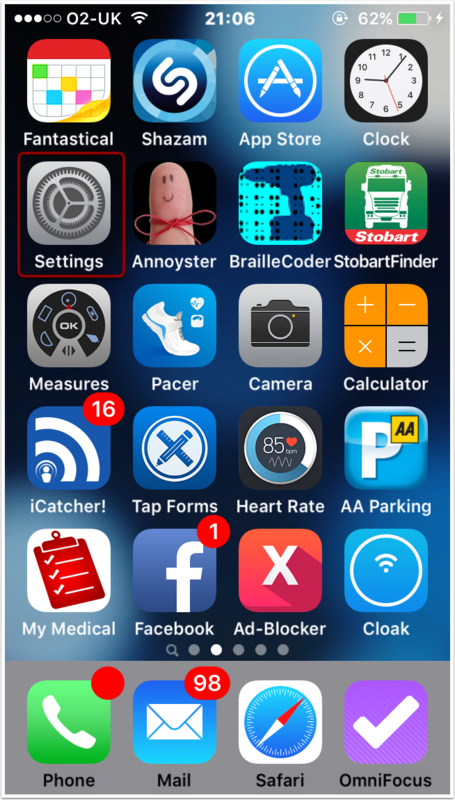 The number under the apps name is how much mobile data that app has used. 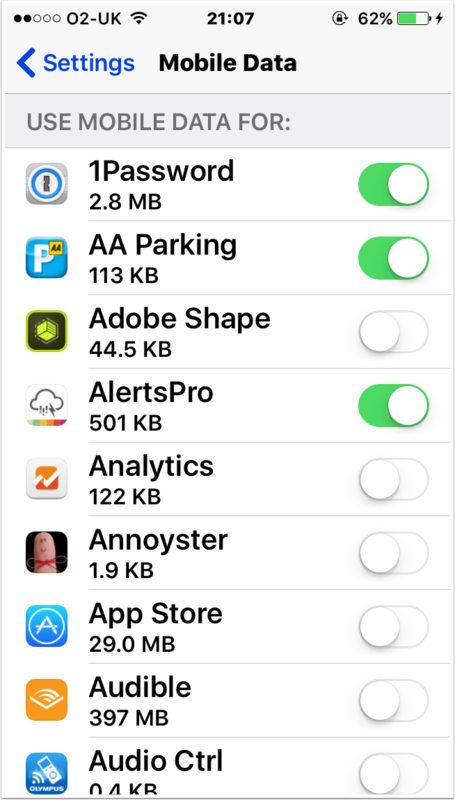 This entry was posted in iOS on October 30, 2015 by admin.